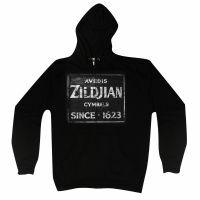 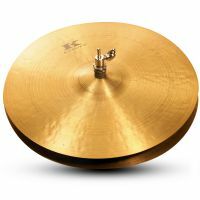 Individual Zildjian Crotales from both the low and high octave crotale sets are now available. 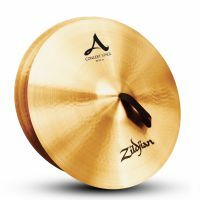 Zildjian Bronze crotales are also known as antique cymbals and produce bright clear tones. 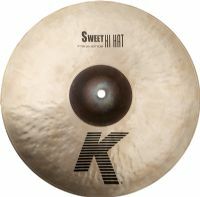 The New K Cluster Crashes are extra thin in weight with an unlathed bell, and feature the traditional K style hammering technique with additional “cluster” hammer marks that create a darker, trashier sound with a fast attack and great response. 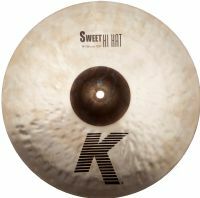 The New 14” K Sweet HiHats feature extensive K hammering, a thin top, extra heavy bottom and unlathed bells, giving these cymbals a dark sound with a solid chick and full wash.